As an educator of 13 years, Mrs. Vanessa DeSantis is the new principal at L.P. Webber Elementary School. Mrs. DeSantis is excited to go back to her roots at the elementary level. She is looking forward to the upcoming school year and building relationships with the staff, students, parents, and community members. Prior to Webber, Mrs. DeSantis served as the Assistant Principal at Johnson Middle School for two years here in the Westminster School District. 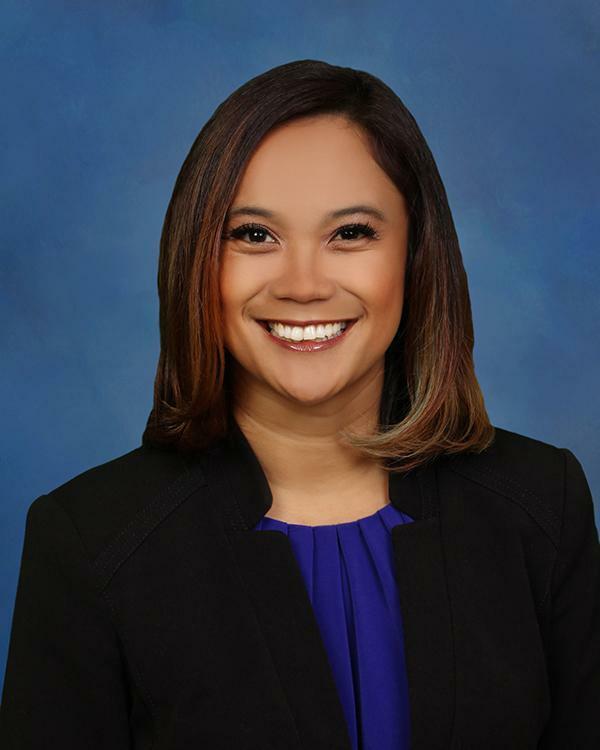 Before coming to Westminster, she was an elementary teacher at Isojiro Oka Elementary in Fountain Valley School District and Elitha Donna Elementary in Elk Grove Unified School District. She has been a choir director, track and field coach, and student leadership advisor at the elementary level as well. Mrs. DeSantis has a lifelong love for learning and teaching and believes in high quality education and expectations for all students. Originally hailing from Northern California, Mrs. DeSantis completed her Bachelor of Arts in Liberal Studies from California State University, Sacramento. She then went on to obtain her multiple subject credential from San Francisco State University. After moving down to Southern California in 2010, Mrs. DeSantis attended Concordia University Irvine to obtain her Master of Arts and credential in Education Administration. Currently, Mrs. DeSantis is attending California State University, Fullerton in the Educational Doctorate program in P-12 Educational Leadership. She is looking forward to finishing her doctorate in 2020. On a personal note, Mrs. DeSantis enjoys spending time with her husband and their adopted poodle mix named Terry Terrentino. She is an avid dancer and has an appreciation for music. She loves when she is able to travel back to Sacramento to visit with her family and her nieces and nephews. Mrs. DeSantis is excited and looking forward to working with the staff, students, and families at L.P. Webber Elementary! !